Westover Beauty Bournemouth's Specialist Beauty Centre is an approved Salon for Perfector Non Surgical Facelift. 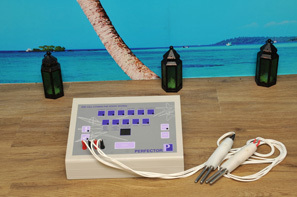 Perfector is a non invasive treatment using a mixture of micro current and waveforms which lift smooth and refine the complexion. The impulses work to lift sagging jaw, cheek and neck muscles and soften superficial line and wrinkles. "We wanted to obtain the very best Non Surgical Facelift process and researched the market thoroughly before becoming an Approved Centre for Perfector.The Results are truly amazing and I would recommend this to anyone who is considering a non invasive face lift process". A simple non invasive treatment using a mixture of micro current and waveforms which lift smooth and refine the complexion. The impulses work to lift sagging jaw, cheek and neck muscles and soften superficial line and wrinkles. Three Treatment course of Perfector. A perfect way to trial this amazing Non Surgical Facelift in a cost effective way. Please be aware refunds will not be given against part completed courses. A simple non invasive treatment using a mixture of micro current and waveforms which lift, smooth and refine the complexion. The impulses work to lift sagging jaw, cheek and neck muscles and soften superficial lines and wrinkles. Full Ten Treatment course of Perfector. 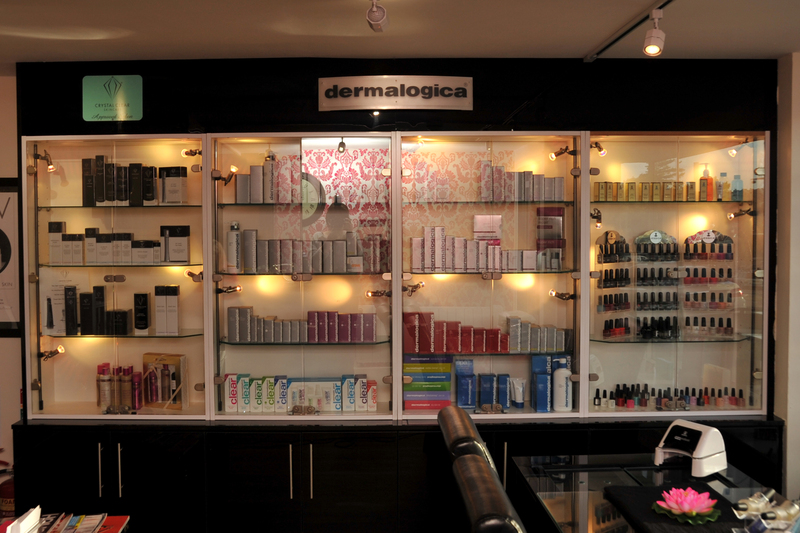 Westover Beauty in central Bournemouth is Bournemouth's Premier Specialist Beauty Salon. Dermalogica, Crystal Clear, Gerrard International, CND, Sienna X, Mii Make Up, Perfector, Hd Brows, LVL Eyelashes, Classic Mink Semi Permanent Eyelashes, Russian Volume 2-6D Eyelashes and Shrinking Violet. All our Beauty Therapists are fully qualified to Level 3 Beauty and also hold many individual specific qualifications for the specialist treatments that we offer. All of our Clients receive individual consultations and complete a detailed consultation form before a treatment, to assist us in obtaining the very best results.